Bahrain's newest upmarket residential development comes to life. It's tangible, it's solid, it's beautiful and it's artistic. I just love real estate. Al Bareh is one of the latest real estate developments owned by the famous Bahraini developer Diyar Al Muharraq. 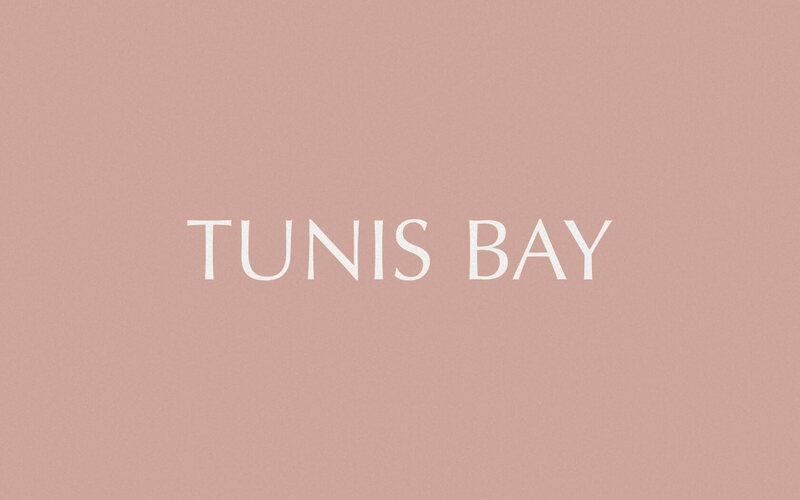 It’s the most luxurious development in the island, accommodating high-end residential villas and plots as well as a jaw-dropping seafront view. Situated on the west coast of Diyar Al Muharraq, Al Bareh is a seafront real estate brand which will soon benefit from a tranquil environment with convenient access to forthcoming schools, healthcare and neighbourhood amenities – perfect for both local and expat families. Al Bareh’s umbrella brand, Diyar Al Muharraq, is widely recognised as an authentic voice supporting traditional Bahraini lifestyle. 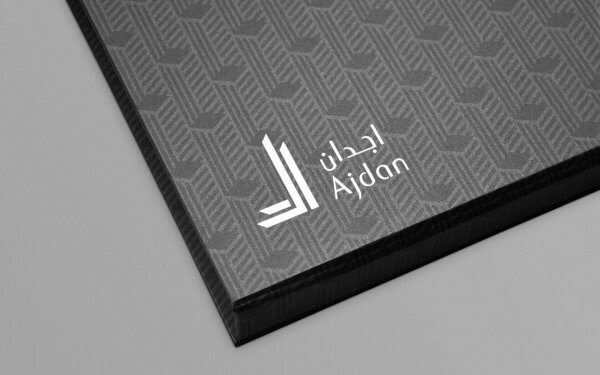 With this in mind, positioning Al Bareh as a luxurious development was a challenge which involved communicating to a more exclusive target audience, without alienating the ethos of its own mother brand. With many years of experience in the real estate industry, Unisono unveiled the new Al Bareh development. 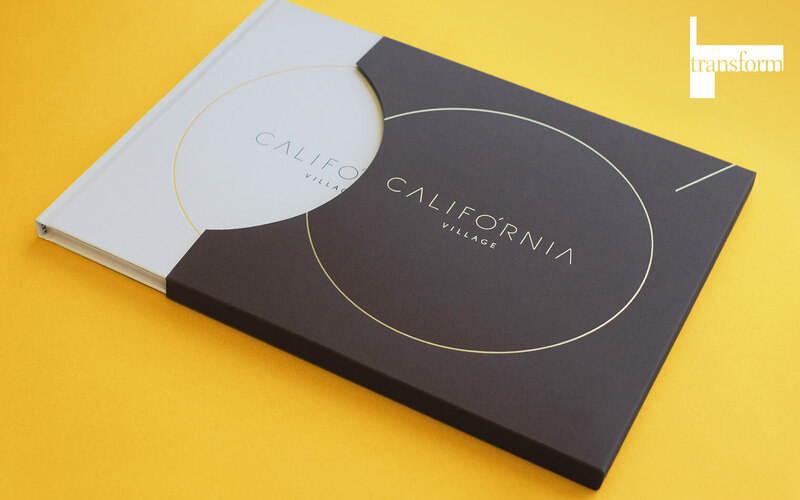 Positioned as a state-of-the-art luxury seafront real estate brand, we created the identity and toolkit as well as a full marketing mix for the launch. 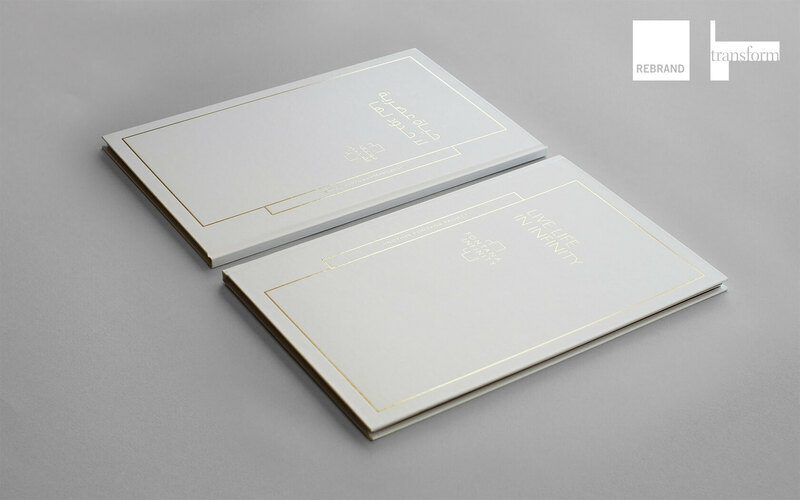 Aside from the design and artworks, Unisono also managed the production of all the deliverables that helped support the brand’s marketing and launch event. These included out-of-home, press and digital advertising, as well as floor plans brochures, high-end invitations, VIP boxes and bags. The much-awaited launch event for the new Bahraini seafront real estate brandwas a huge success and well-received by the target audience, higher net worth individuals who were looking for a tailor made home in one of the newest upmarket residential areas in the Kingdom. During the event, the majority of the villas were sold, which was incredible news for the client and a great vote of confidence in our strategic and creative solution. To check out our other branding projects, click here. To see more of AlBareh project, click here. Strategy, Branding, Identity, Graphic Design, Digital Design & Signage, Retouching. Want to work with us on your real estate project?